The food was very good particularly the salmon which was perfectly cooked and well accompanied. The wine list focused on local (Bergerac) wines was well thought out. 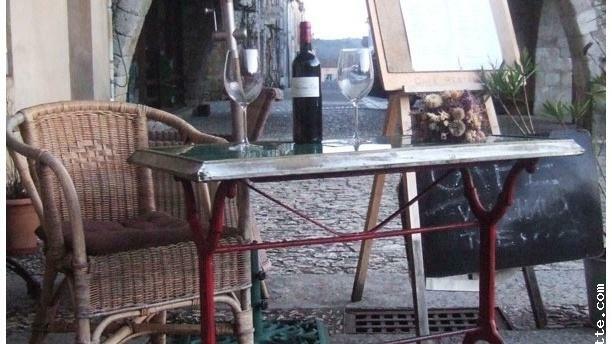 The restaurant sits in the main square of the Monpazier bastide and is an excellent place to watch the world go by.